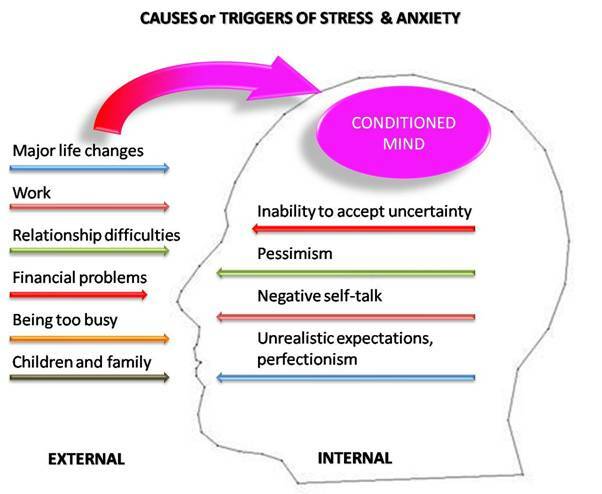 The Causes of Stress: What's Stressing You Out? 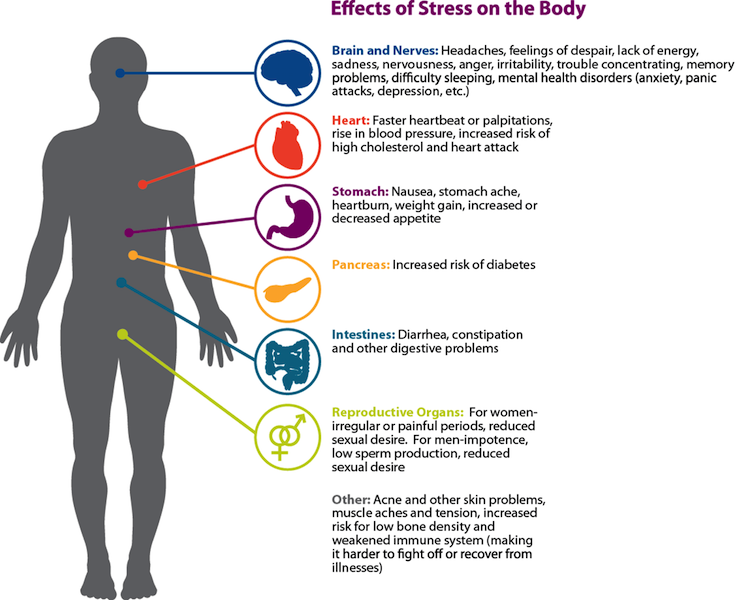 The causes of stress are numerous and individual. Thank goodness, however, we are all born hard wired to pay attention to certain stimuli in the environment. This increased attention, or stress response, readies us for self-preservation. I was driving along the other day when suddenly a large rock flew up and hit my windshield. It was certainly an attention-getter! I instinctively blinked my eyes and braced the steering wheel. My heart leapt a beat as I gasped. So, when life throws a rock in your direction, you hope for a bit of good stress to wake you up and say, "Hello in there! You'd better pay attention to this!" On other occasions when survival is not necessarily an issue, however, individual perception plays a major role. Why does public speaking make some people hyperventilate at the thought of it while others shine in the spotlight? Perception really does account for our realities. That's why it's important to have an understanding about what causes stress in your life. Acute - Short-term events, which do not last long but can have a lasting impact on us. Episodic - Situations, which are also short-term, but that we find ourselves in regularly, such as rushing to work. Chronic - Ongoing stresses, which last into the long-term, such as a chronic illness. Everyday life presents us with minor stressors. These "microstressors" are the daily hassles that can all add up to create a stressful day. This list could go on and on, but no one has enough time to read it all! So, what causes your stress? A common denominator in many stressful events seems to be change, either positive or negative. 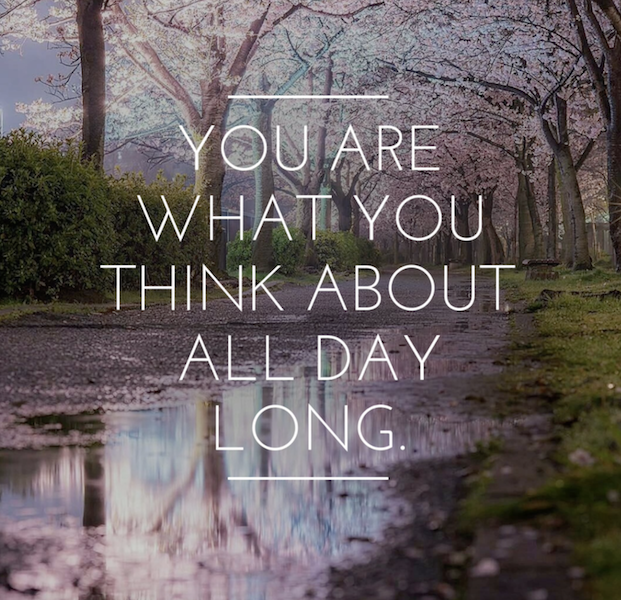 It's a matter of self-examination and deciding for yourself. 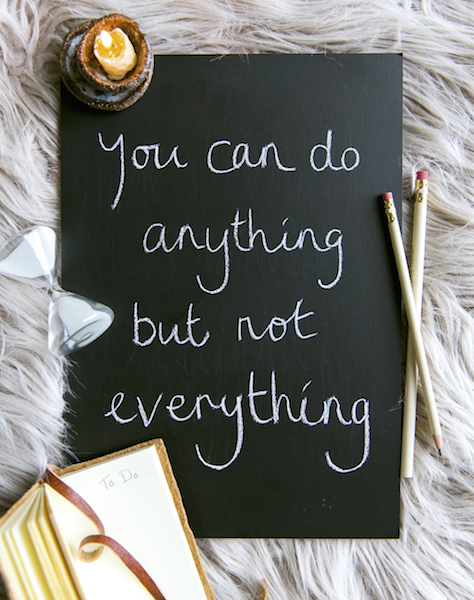 The first step in managing your stress is to identify your particular causes of stress. You have to know what you're dealing with in order to make changes. I encourage you to take a closer look at your stress triggers by getting your free stress management workbook below. Then we'll get into some wonderful stress relief tools! So, what's got you stressed out?